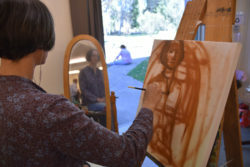 Participants are encouraged to express their creativity in an individual way as they try new possibilities in drawing and painting, printmaking and sculpture. 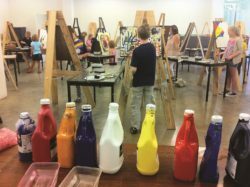 Throughout the term you will be looking at the basic elements of art, principles of design, genres, techniques, and the importance of drawing. 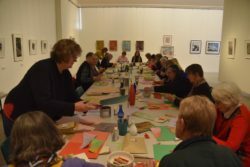 Discover the joys of printmaking by hand and on our fabulous presses and create something beautiful. 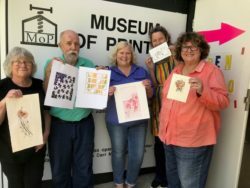 Explore linocut, monotype and/or dry point etching.